Our 20,000th Job! 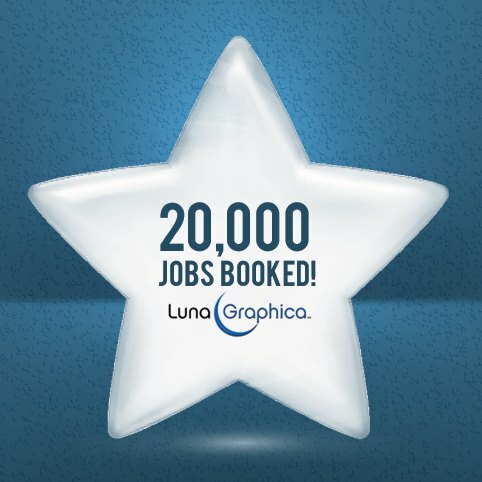 | LunaGraphica, Inc.
We just booked our 20,000th job! Wow, hard to believe. Way to go all LG folks past and present! We couldn’t have done it without you. Thanks also to all our amazing clients for the support over the years. Thank you all!